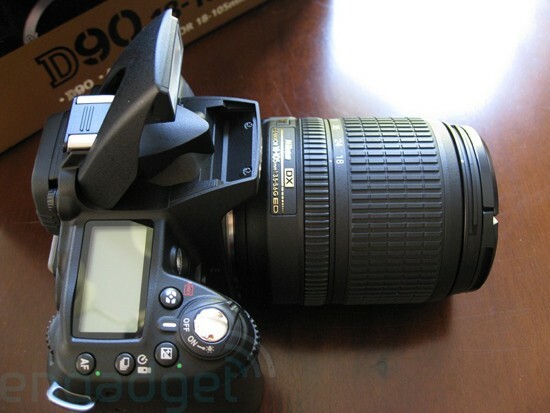 How would you change Nikon's D90? We gave the full-frame consumers (read: the lucky ones) the ability to sound off on the D700 a few weeks back, so we only felt it fair to give the same opportunity to those who've snatched up Nikon's recently released D90. For those who've bit on the kit package, how has your photographic life been? Are you satisfied with the low-light performance? Still struggling to get your settings worked out? Digging the Live View LCD? Oh, and how's that 720p movie mode treating you? History would assert that the D90's successor is already in the works, so make sure you give Nikon some good stuff to work with. And... go! Re: How would you change Nikon's D90?